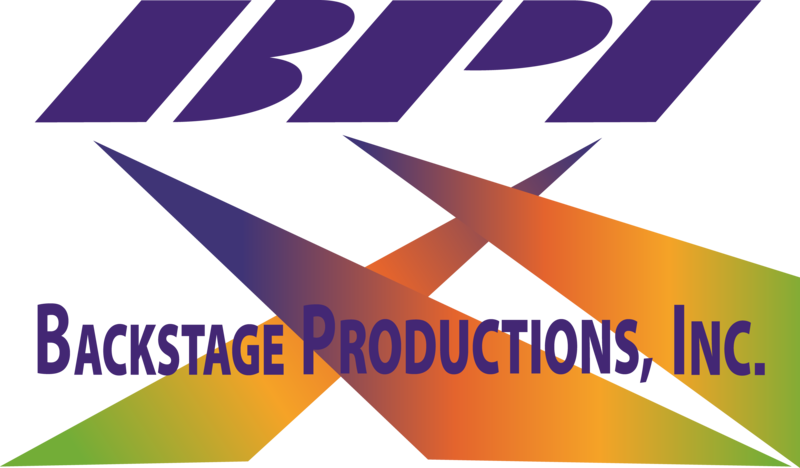 BPI Network – Backstage Productions Inc. The BPI Network is a collection of companies, freelance professionals and equity sources that are driven to support each other and raise the bar for entertainment production worldwide. Members benefit from the professional resources, production equipment and logistical options within the network. Our members report an increase in their bottom line and their company’s ability to handle more projects during the peak season. We are always looking for production pros to join the team. We provide production support for events all over the country so we are always excited to meet skilled pros from everywhere. Click here to be taken to the BPI application so you can tell us all about you. The backbone of the BPI network is our Production Partners. Top of the line providers of audiovisual, staging, lighting, speciality effects, custom creations, production management and design. If you would like to join the BPI Network, reach out and lets talk. Financing in this industry can be a challenge. Not very many financing sources understand what we do, let alone what we need to spend money on. The BPI network includes production financing and company equity options that understand.